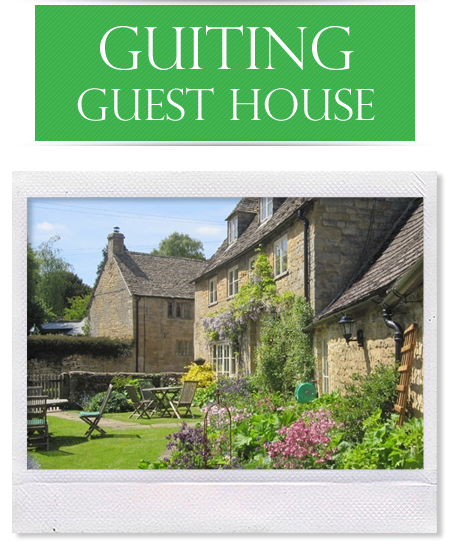 HOME – Guiting Guest Houses and Bed and Breakfast – Two beautiful guest houses located in the Cotswolds. 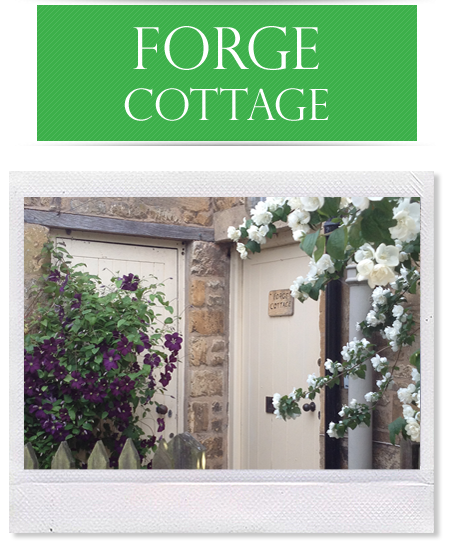 Welcome to Guiting Power and our Cotswold Guest House, Bed & Breakfast and Cottage. We are situated in the North Cotswolds, an Area of Outstanding Natural Beauty awarded in recognition of the regions rich, diverse and beautiful setting, which combines rolling hills and farmland, river valleys, historic houses, and of course the limestone from which comes its traditional dry-stone walls. Guiting Guest House and Cottage provide bed-and-breakfast and self-catering accommodation to our guests from the four corners of the world and are situated in our home, a 16th Century Cotswold-stone farmhouse in a small, quintessential, peaceful Cotswold village. We are situated ideally for local towns such as Stow-on-the-Wold, Winchcombe and Bourton-on-the-water as well as Cheltenham, Cirencester, Blenheim, Stratford-on-Avon and Oxford.